Sometimes we get caught up in the routine of eating the same foods over and over again. Often times it’s not that healthful eating isn’t tasty, but rather it’s the lack of variety. Adding a variety of super nutrient dense foods to our diet ensures that we’re getting the laundry list of vitamins and minerals that the body needs to thrive. Most aspects of a healthy diet are quite obvious. We know that fruits and vegetables are healthy and processed foods are not healthy. Too much meat and fried foods are also not healthy. There are, however, those foods that we should be eating but for one reason or another we tend to overlook. Consider superfoods that you haven’t yet added to your diet along with some ideas about how to put them to work in your favorite recipes. Spirulina is a blue green algae that’s a wonderful food especially for those that avoid meat products. Though this is certainly true of everyone, a deficiency in B12 is more common in vegans and some vegetarians because B12 is found in animal products. If you’re feeling really tired and rundown, you might not be getting enough. There is no whole food source of B12 for vegans, except for spirulina. What’s more, spirulina has iron. A deficiency of iron, also called anemia, is a very common ailment in our population. Add spirulina to shakes and smoothies by the spoonful. 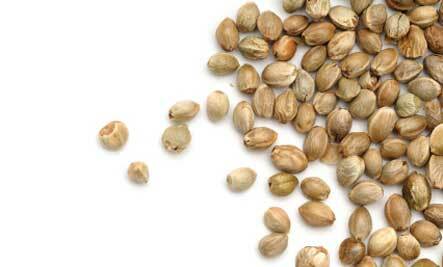 Hemp seeds are a great source of omega 3 fatty acids. Omega 3 is made up of three acids EPA, DHA, and ALA. ALA can be found in hemp seeds, flax seeds, and chia seeds. Hemp seeds also have more protein than milk or eggs and they’re easier to digest than both of them. Ground the seeds down and try them out in this vegan cheesecake. They’re smaller than black beans and reddish brown in color but loaded with nutrients. In fact, these little guys contain some of the highest levels of protein and lowest levels of fat of any variety of beans. 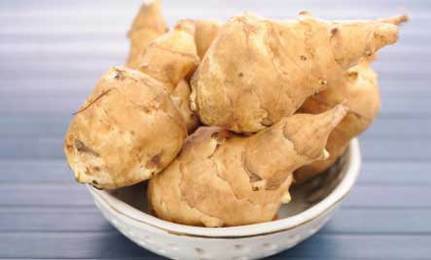 They also contain high levels of potassium, fiber, B vitamins, iron, zinc, and manganese. 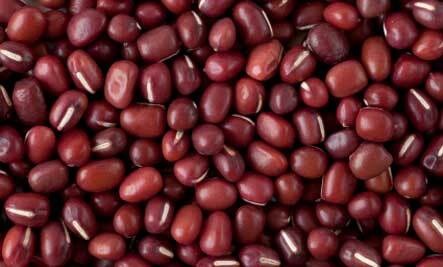 Adzuki beans promote regular bowel movements, are a good source of energy, and help lower cholesterol. Try them out in these Easy, Upscale Nachos. It’s called twig tea and it’s been around for centuries. It’s made with the stems, stalks, and twigs of the tea plant. Initially, farmers sipped on the tea because it was what was leftover from the harvesting of the more expensive leaves. It’s known as a peasant’s drink in Japan but in the West we’ve started to praise the health benefits of the tea for its ability to promote longevity. It’s especially known for its ability to balance acidity in the body, which can lead to disease and ill health down the line. 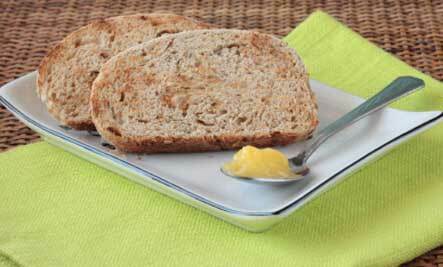 If you’re unfamiliar with ghee, it’s clarified butter often used in Indian cooking. Ghee is made by simmering unsalted butter in a pot until all water has boiled off, the milk solids have settled to the bottom, and the “junk” has floated to the top. According to Dr. Vasant Lad, director of the Ayurvedic Institute in Albuquerque, N.M., traditionally, ghee has been used to promote memory, intelligence, and digestion. Modern science tells us that ghee bolsters the immune system as well. Try this kitchari recipe. 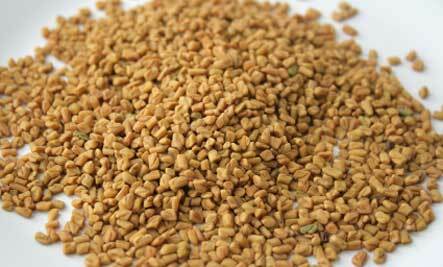 Fenugreek is an herb that is commonly used in the Mediterranean region of the world. 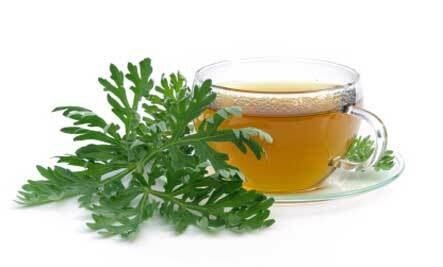 It’s a good herb to reduce menstrual cramps, cholesterol, menopause symptoms, and help control diabetes. Try this Makhani Murgh (Butter Chicken). Ok, you may still be eating these, but for me these are really 1987. I grew up eating them plain with a teaspoon of sugar and then until recently completely forgot they existed. They were all the rage during the 1980s low fat craze and they may be one of my favorite foods to come out of that era. 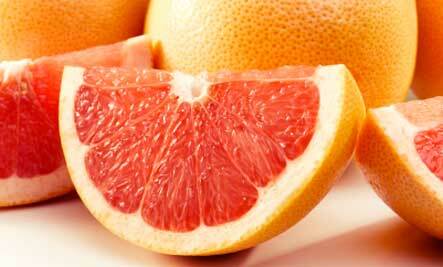 Grapefruits contain monoterpenes which sweep the body of carcinogens.They also contain vitamin C and folic acid. Try this Mixed Citrus Salad. When we’re depleted of iron it often leads to a feeling of fatigue. Fight against anemia by dosing up on iron-rich foods. I wrote that the daily recommendation for iron is 18 mg per day but you may be surprised to learn that Jerusalem artichokes have 5.4 mg per cup. Learn to prepare them. You are right, I'm not eating any of these. You're right. Thank you for posting.